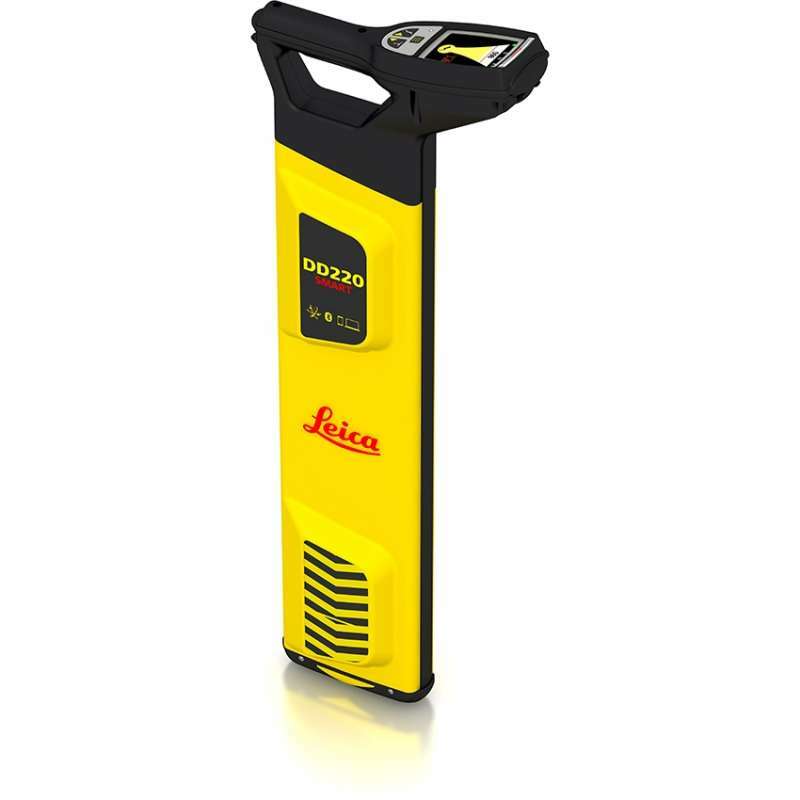 The new Leica DD220 is an easy to use, intuitive locator simplifying the detection of buried utilities and increasing user confidence . With automated pinpointing technology and a clear visible display, the DD220 discovers buried utilities with confidence, even in densely packed areas. On-board video support, usage alerts and diagnostics, combine to improve product use and, protect operators and utilities.